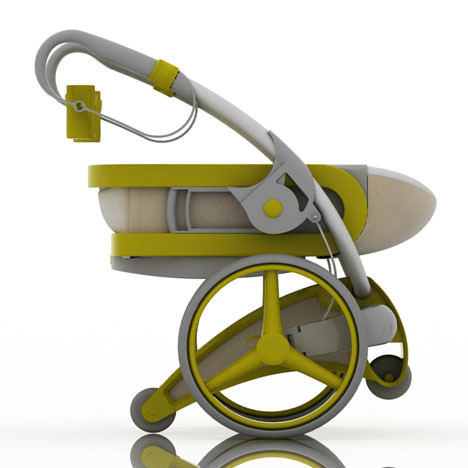 A stroller prototype from Ascanio de Rivera, an industrial designer, who wanted to design a modern stroller which could adapt to different stages of a baby’s life. 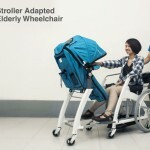 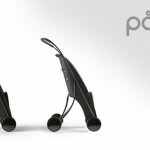 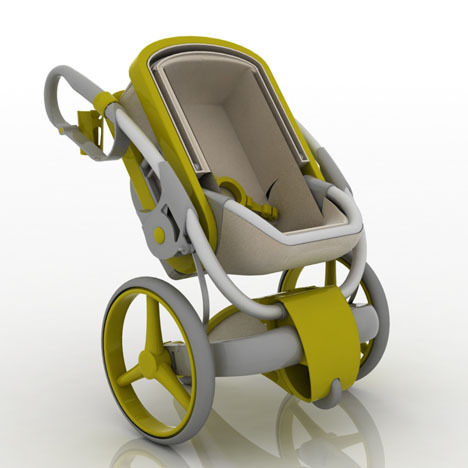 This stroller has modern and innovative design, a new approach to the classic pram. 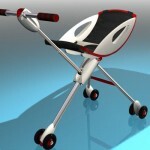 Mothers could use this stroller for newly born baby to 2 years old. 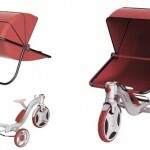 When it comes to space it is also adaptable, base on a 11 pieces system that folds so that it can easily fit in the trunk of a car. 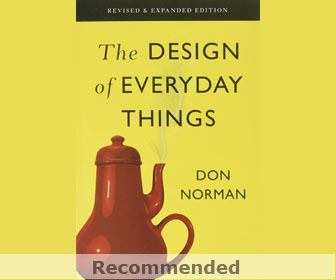 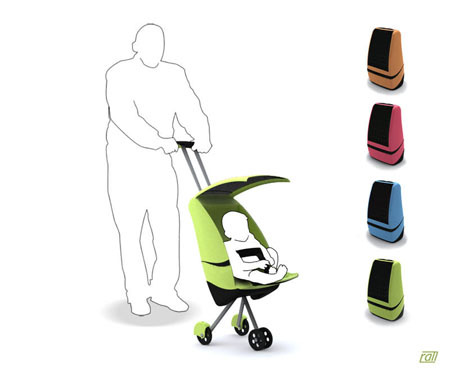 I wish the designer could add an extra storage in this prototype for all the things the baby needs. 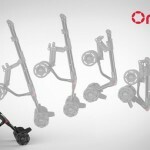 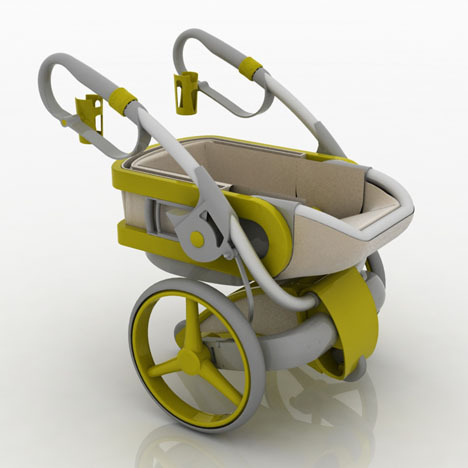 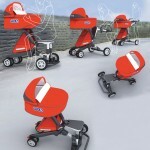 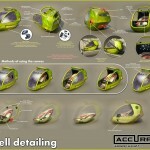 Tagged as different stages, innovative design, new approach, pram, stroller.